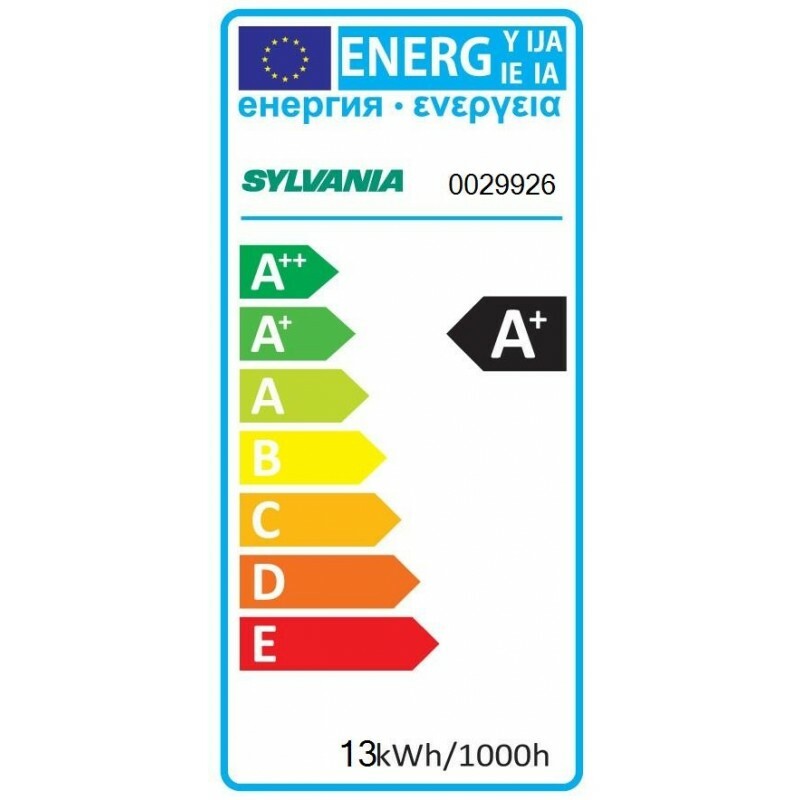 Compact led 'Stick' from the ToLEDo series by Sylvania. 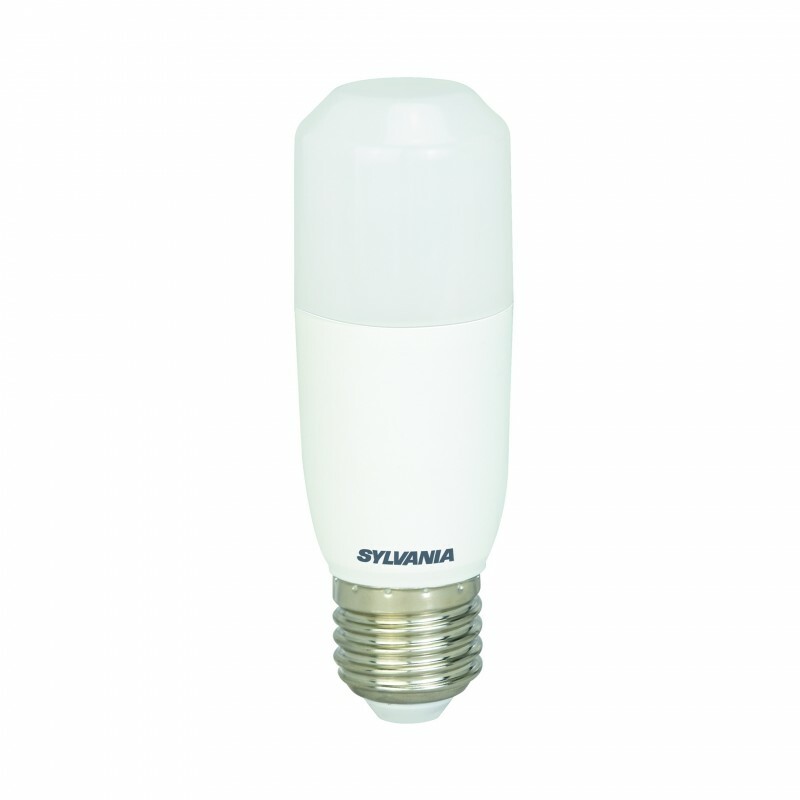 The perfect replacement for Halolux halogen bulbs, among others. Additionally, the extra high light output makes it ideal for fixtures that require a strong light source, like the Marset Discoco or the Artichoke lamp (Louis Poulsen / Poul Henningsen).